Kids' Hair is hiring! 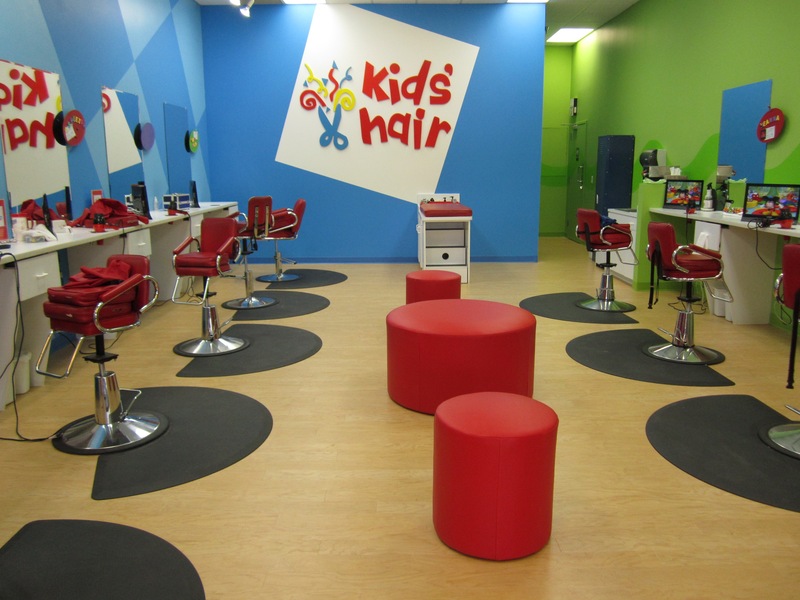 | Kids' Hair Inc.
Do you have an upbeat, friendly personality and like working with kids? You can become a kids hair expert! Kids’ Hair is looking for stylists for several of our Twin Cities locations. Whether you are an experienced stylists or just out of school, our Kids’ Hair training program is fun, interactive and tailored to your needs. Everyday is fun for our salon teams – working in such a unique environment and building great relationships with our family clientele. Great business hours: Monday-Friday 10am-7pm, Saturday 9am-5pm and Sunday 10am-4pm. Commission with a $9/hr guarantee. $12/hr guarantee for the first 60 days for experienced stylists! Please visit our website to learn more about Kids’ Hair – kidshairinc.com. To apply, fill out our application form here. Have questions? Email jobs@kidshairinc.com or call Carina at 612-670-8520. This entry was posted in Community News & Events, Kids' Hair News, Kids' Haircuts. Bookmark the permalink.